We can all agree that the design team at Lexus deserves more credit than given. They have consistently designed cars that are truly works of art. The 2nd generation of the IS line is no different. Everything on the stock body flows so smoothly, making its appearance sleek and sporty. 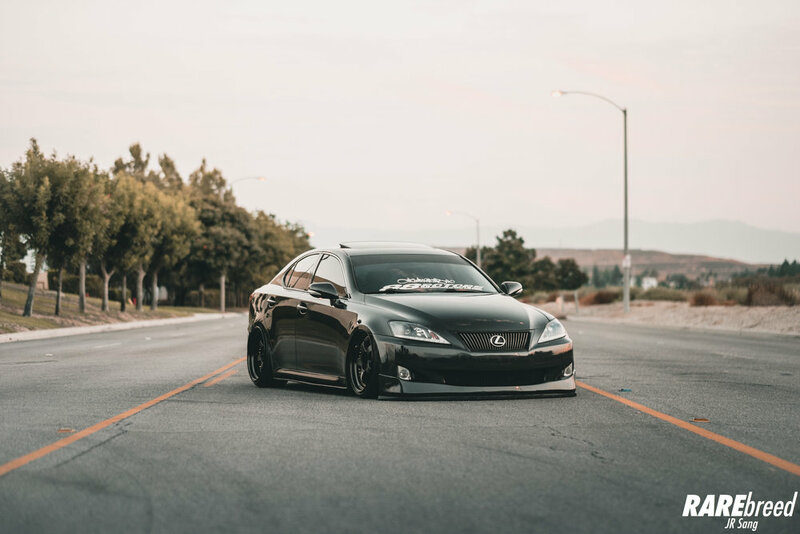 With a variety of aftermarket parts, Jimmy was able to transform his IS250 into a pavement kissing work of art. Simple, OEM+ styling- Less is definitely more. 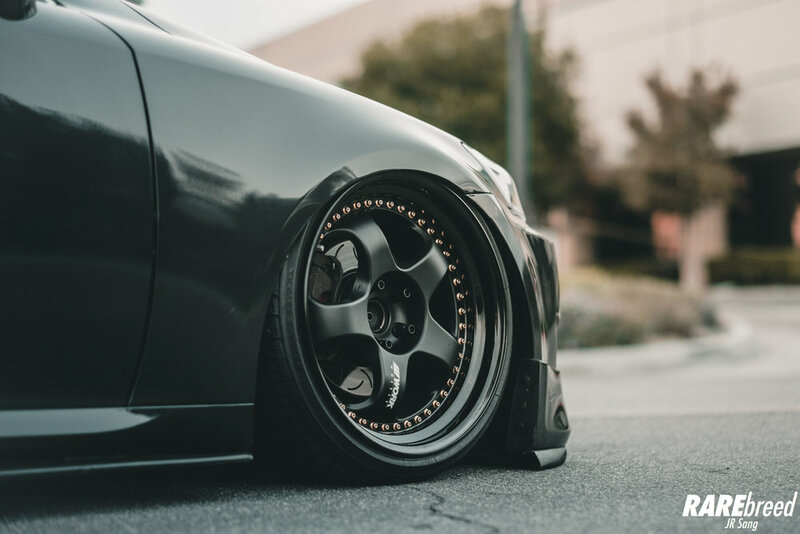 In order to gently rest the fenders on the Work Meisters, Jimmy went with Airlift Performance Suspension. Slotted Rotors provided by 88 Rotors! 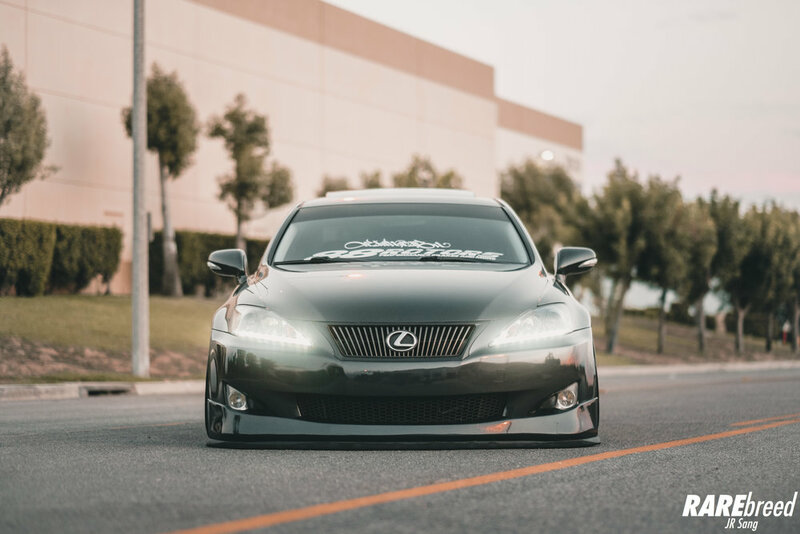 Be sure to follow Jimmy and his Lexus on Instagram!